Hey, remember when I used to make YouTube videos? I’m finally back with a new one! When school started in September, it completely disrupted my film-edit-upload schedule. Then I did film a video, edited it, but it wouldn’t export on my new computer. Excuses, excuses. In any case, I’m back and hoping to get back in the swing of things. 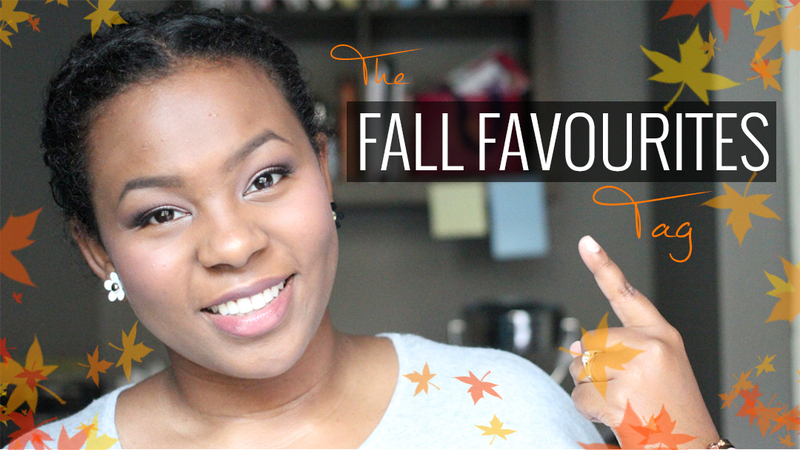 I’m starting it off with a video all about my favourite things this Fall. 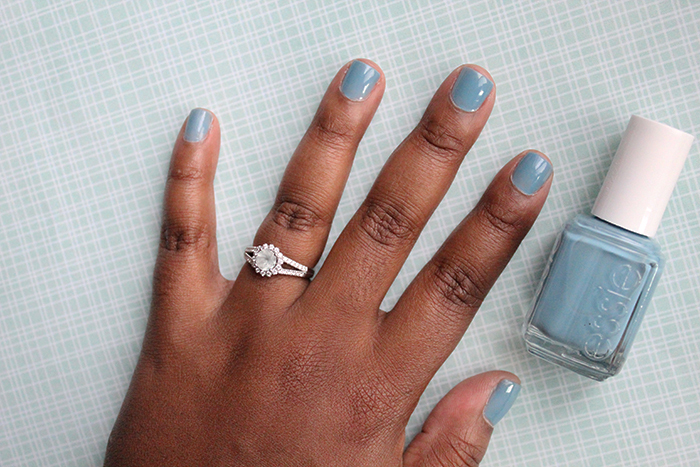 I love Essie polishes – they dominate my collection. 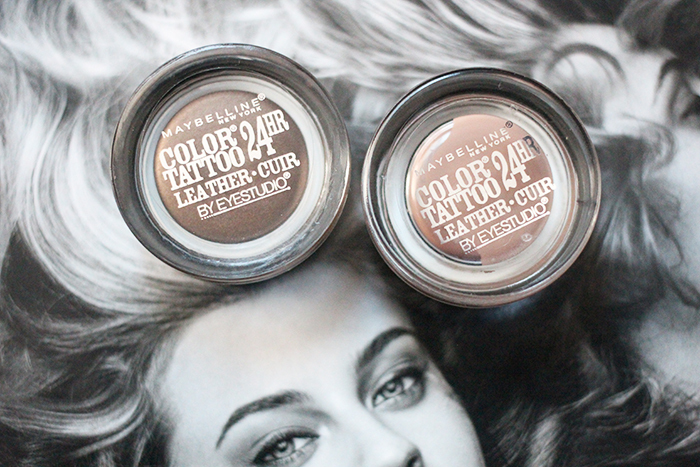 I think that for formula and shade selection, there’s no beating them. 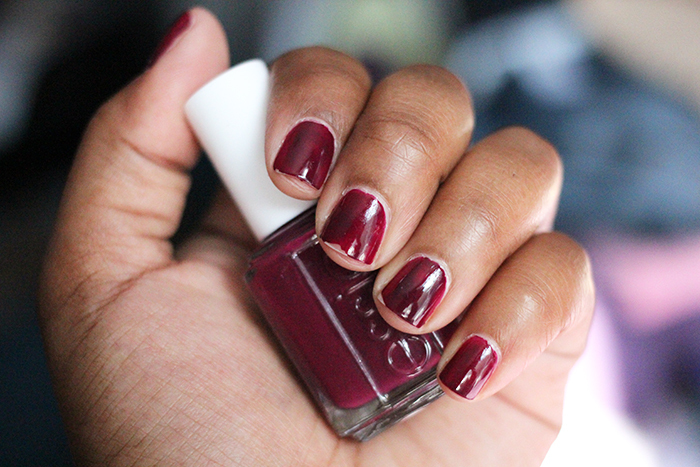 When it comes to shades, Essie do pinks and nudes remarkably well and until recently, were missing out on colour. Not so now, especially with seasonal collections. Read more! Seriously. It’s to the point where I have to write in my planner what I intend to watch and when. But it isn’t my fault! There are too many good TV shows out there these days. Here’s my roundup of the ones I’ve been enjoying most this premiere season. Read more! 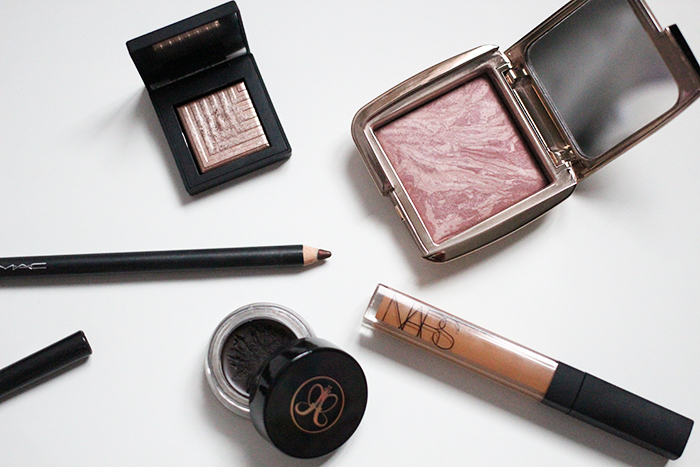 Usually, when I spend $40+ on a beauty product, it’s a palette of some sort. 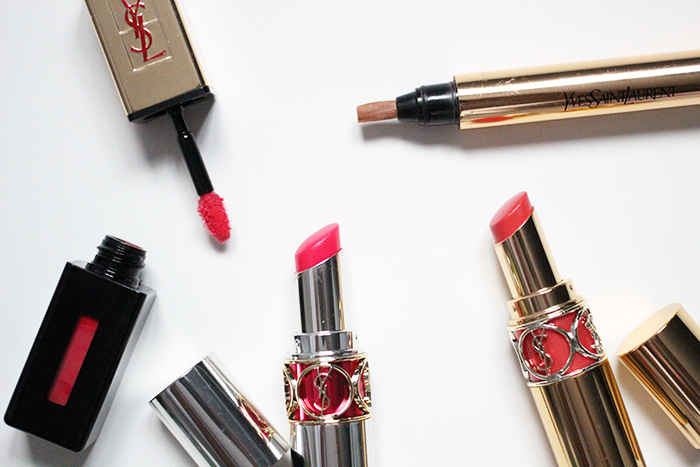 But in recent years, I’ve been occasionally spending more than I’d care to admit on luxury lip products that make MAC lipsticks look cheap. I don’t have classically combination skin in the oily-T-zone-dry-cheeks sense. 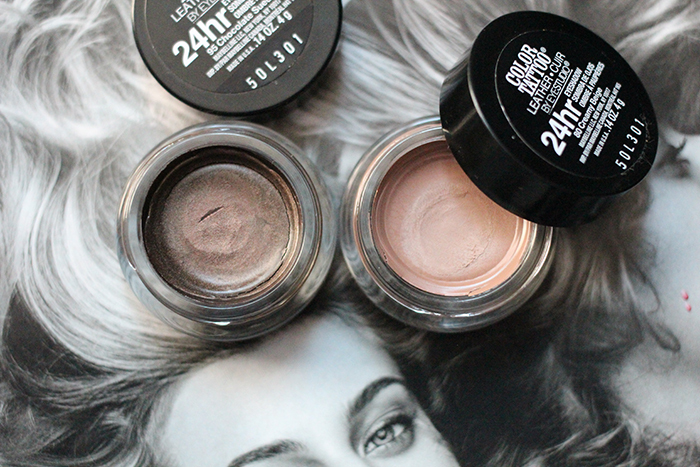 My skin can get oily in the T-zone, but I also have dry patches in between my brows and around my mouth/chin area. Not classically combo, but combo (and complicated!) nonetheless. While it leans oily in the summertime, it definitely starts to get dry and lackluster in the winter. 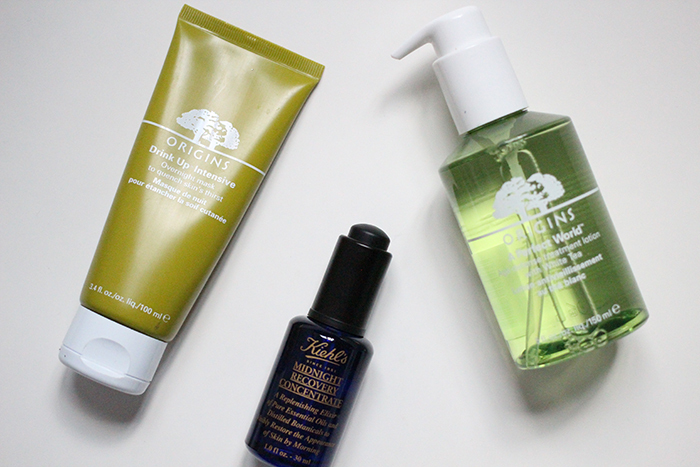 As we head into the colder months, I’m starting to incorporate products that pack a seriously hydrating punch into my routine. For now, I’m sticking with a lighter moisturizer for daytime (when I can still get oily), but a few key hydration boosters have been shuffled in here and there. Read more! 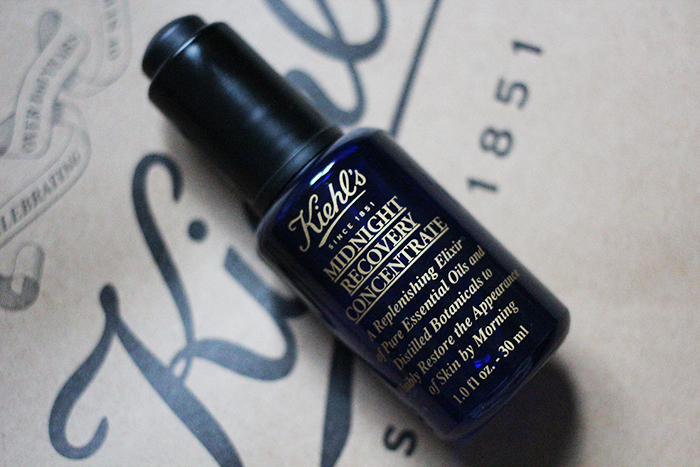 A Kiehl’s store opened near me recently, and although I had never tried anything from the brand before, I’d heard amazing things about their Midnight Recovery Concentrate. I wasn’t 100% sure of what it was, and to tell you the truth, I’m still not sure. But after using it for a while, I’ll do my very best to describe what it is and the results I’ve seen from it. Read more!